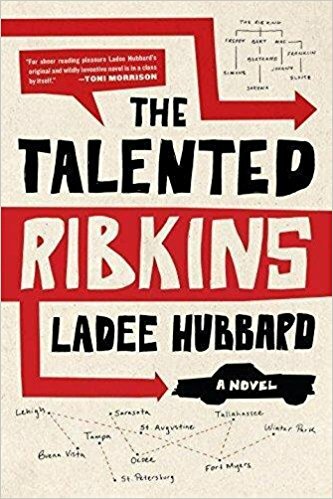 You’ve seen them on Late Night with Seth Meyers, read about them in The Nation, and perused their work in bookshops nationwide. But did you know that these four writers also spent time with Madison’s creative writing program? Sean Bishop, creative writing program coordinator, and creative writing prof Judith Claire Mitchell recommend titles by four UW alumni-turned-nationally acclaimed poets and novelists. 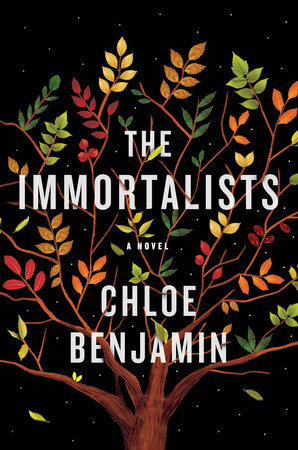 Add these to your reading list, post haste! Don’t Call Us Dead by Danez Smith. 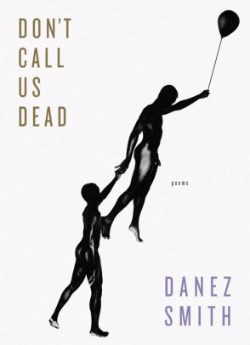 UW undergrad alum Danez Smith has been named a National Book Award Finalist for their second full-length poetry collection, Don’t Call Us Dead. Beginning with the imagined resurrection and renaming of Trayvon Martin (“now called RainKing”), Smith proceeds to lay bare—in beautiful and formally experimental verse—the myriad less acknowledged ways that America oppresses black boys, from the author’s personal struggle with his HIV diagnosis, to a friend’s suicide. In the poem “not an elegy,” for instance, Smith tells us “a boy i was a boy with took his own life. / i forgot black boys leave that way too.” In these poems, Smith resists an elegiac tone, instead tapping into a spirit of survival and resistance. Novena by Jacques Rancourt. 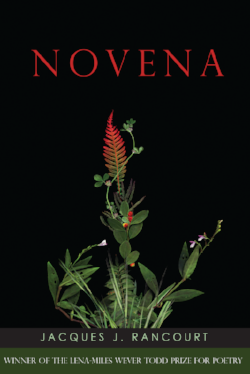 UW MFA alumnus Jacques J. Rancourt has been awarded the Lena-Miles Wever Todd Prize for Poetry, for his debut poetry collection Novena. The collection—which includes many of the poems from Rancourt’s MFA thesis—follows a young man coming into knowledge and acceptance of his homosexuality, in the majority-Catholic communities of northern Maine. By mixing almost-religious expressions of desire with lush, pastoral images of half-frozen rivers, foggy woods, and a spooky, satyr-like “Deerman,” Rancourt’s debut collection evokes the works of Robert Frost, Brigit Pegeen Kelly, and D. A. Powell.